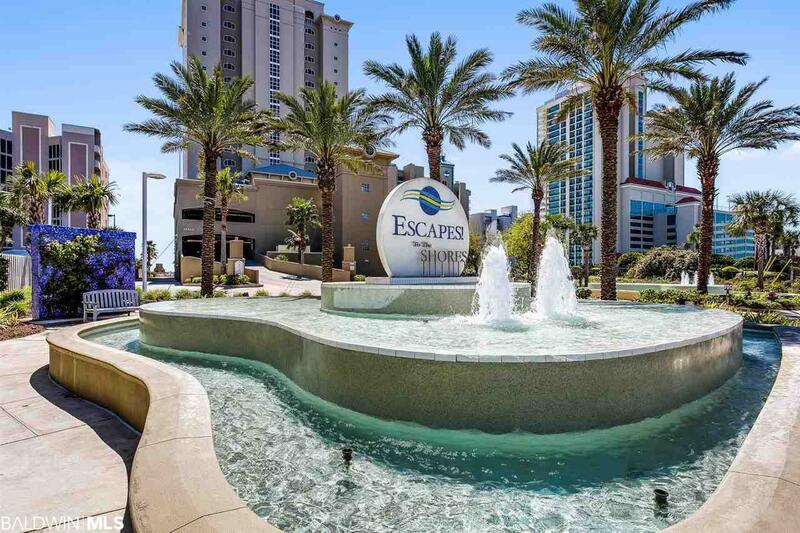 WEST END CORNER UNIT WITH AMAZING GULF VIEWS! 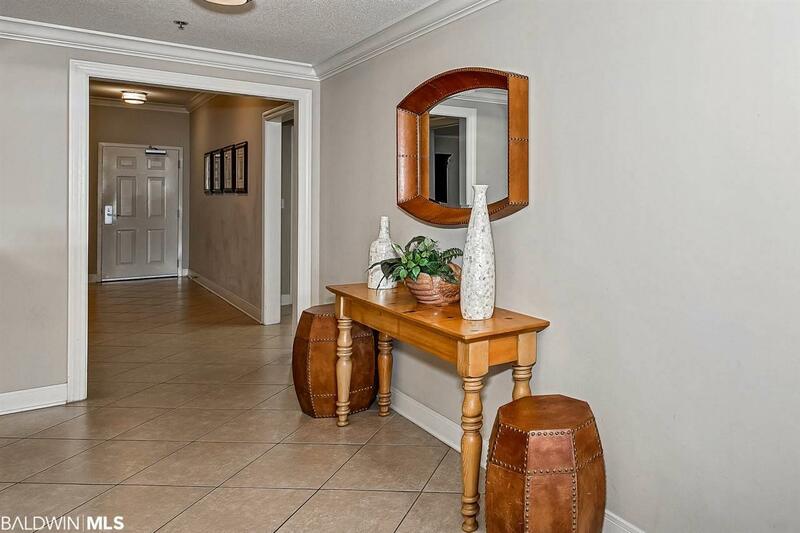 This is a must see unit in a complex that offers all the amenities! Living room furniture has been updated and all new Stainless Steel appliances. The outdoor pool with waterfall has a sunning deck and a childrens pool. In the evenings you can relax by the beachfront fireplace with friends and family or have a cookout on one of the Viking grills near the pool area. 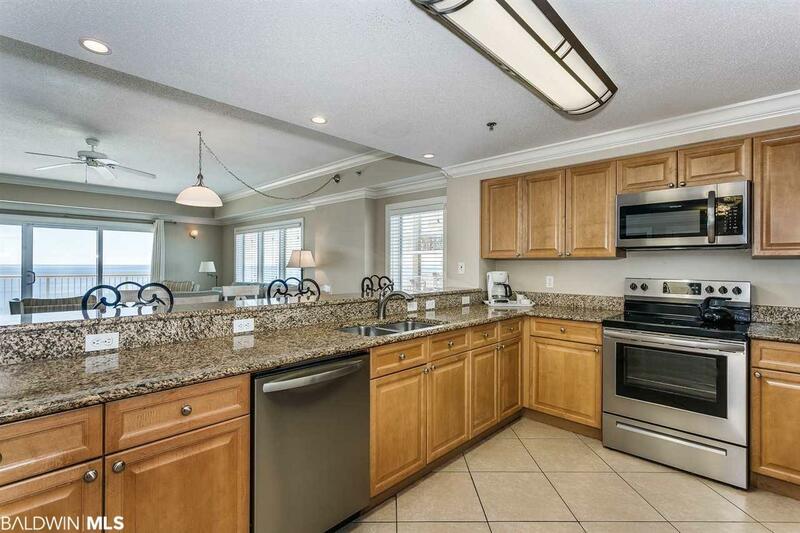 This spacious West corner condo unit features a very large and open living/kitchen area. The dining room has a Murphy Bed for more sleeping arrangements! 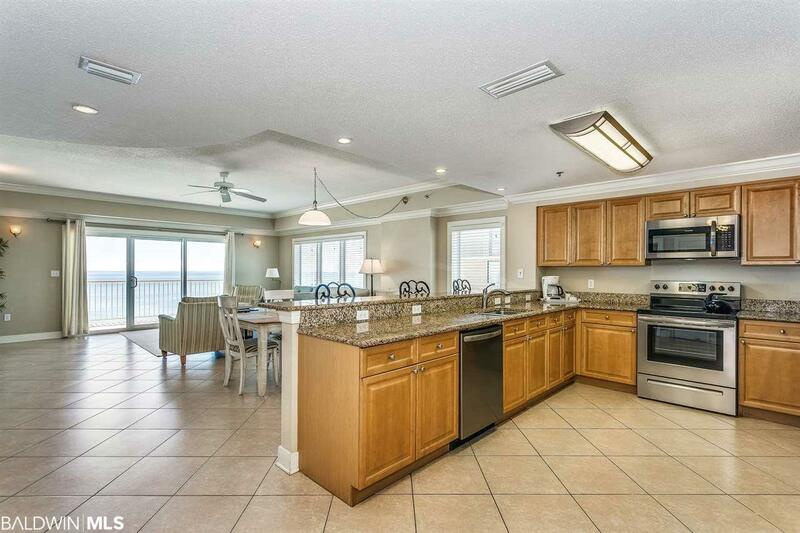 There is tile flooring throughout the main living areas with carpeting in the bedrooms. The Master suite is on one side of the entry hallway and the guest suite is on the opposite side, featuring one guest king bedroom. There is a separate laundry room near the entry door with its own sink, ample countertop for folding space and a side by side washer and dryer.